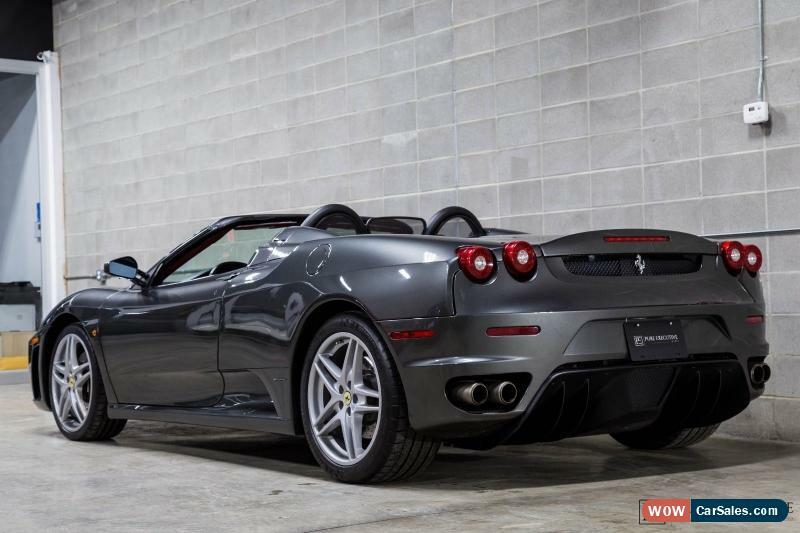 Pure Executive Auto is excited to present this beautiful Grigio Silverstone Dark Metallic Grey on Rosso Interior. This is special Ferrari boasting Rare Speed Gated Manual, the future of car manufactures reveal faster automated transmissions are the road of the future. 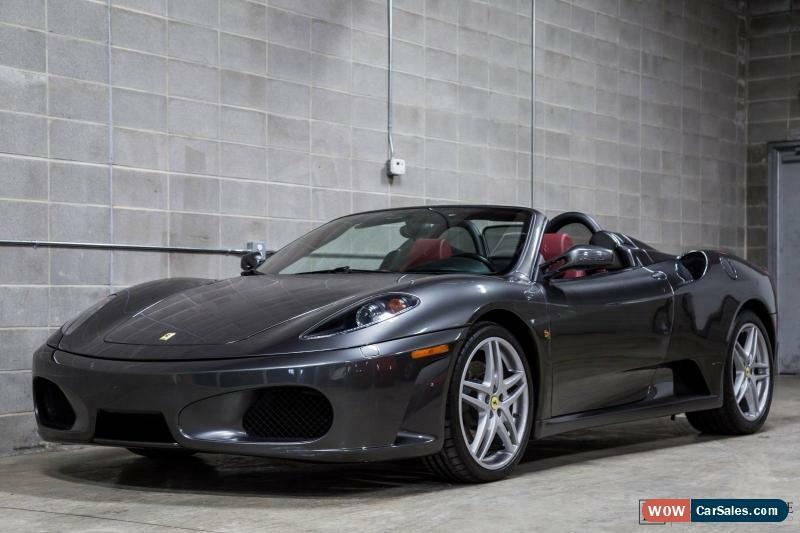 The Speed Manual Ferrari’s are becoming more desirable and collectible. The interior boasts beautiful Rosso Interior with carbon fiber trimming, do not be worried about the famous sticky button on this Ferrari it has been all cleaned. Do not miss this one!. Terms of Sale Placing Bid: Your bid constitutes legally binding contract to purchase this vehicle. Please do not bid if you're not seriously interested or financially able to purchase this vehicle. Please read eBay's User AgreementPure Executive Auto: reserves the right to,Obtain and verify the registered information of all users who bid on this auction.Cancel any and all bids at our discretion, or end the auction early if necessary.Bidders Age: You must be 18 years of age or older to Bid. Special eBay Bid Retraction Rules: Please read eBay's "Retracting Bid"If you place bid before the last 12-hour period of the auction:You may retract that bid before that last 12-hour period but only for exceptional circumstances. You will not be allowed to retract that bid during the last 12-hour period of the auction.If you place bid during the last 12-hour period of the auction. Shipping InformationShipping Delivery:All shipping charges are buyer's responsibility. Pure Executive Auto:Will help with shipping arrangements but will not be responsible in any way for claims arising from shipping damage! 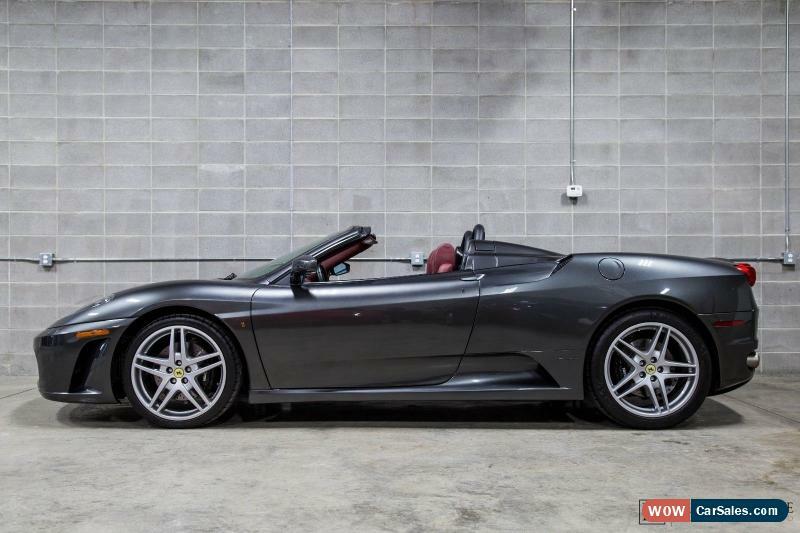 2006 Ferrari 430 Spider F1...ONLY 7300 MILES!